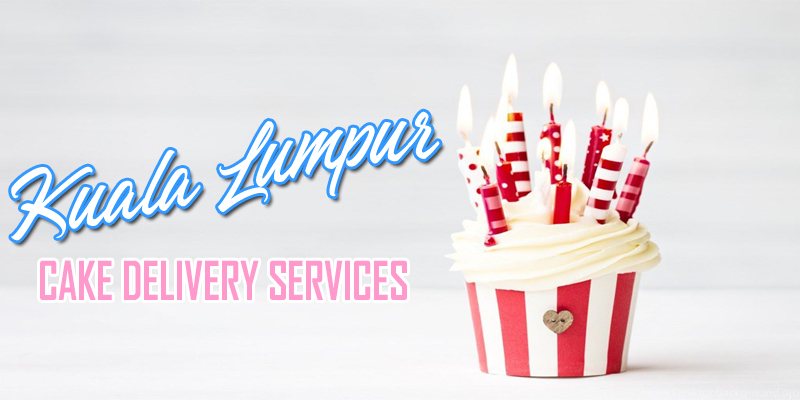 Looking for sumptuous cakes to taste in Kuala Lumpur? If you don’t have the means to visit stores and look at cakes personally, you can conveniently order online from these creative pastry shops. A famous French delicacy, Mille Crepes that are made by Crepes 21 are 100% free from alcohol and lard. The shop uses a blend of fat pastry cream to make the cake taste less heavy. For those who are health-conscious, a low sugar option is also available. Cake Sense only uses air-flown Belgian chocolate and brown sugar for their chocolate cakes. Some of their customer’s favorites are “French Chocolate Box” and “Walnut Dark Chocolate” drip cake. The shop also categorizes their cakes for those that are available for delivery in 1-2 days. Jelly cakes are just as delicious as normal cakes but can be considered as a healthier alternative. Jelly Cake House’s cakes are low in cholesterol and they have no preservatives and artificial flavoring. You can order jelly cakes by design or by occasion (for example, the shop even has jelly mooncakes for festivals and Lunar new year). Isabella Kek has dozens of designs available for Hantaran cakes. They also sell birthday cakes, mother’s and father’s day cakes, as well as adult cakes for those who want to be daring and adventurous with their cake theme. Some of Suanson’s Specialty Cakes include layered cakes, sponge cakes, and cheesecakes, but they also have rare offerings such as mixed fruit flans, apple pies, and vegetarian cakes. For each product in their online shop, you can see all the flavors and sizes that are available. Little Collins Cakery & Cafe is a family owned business located in Solaris Mont kiara. They’re known for their ready made cake series, where everything is made and baked on site to provide their customers an instant taste of home baked cakes. 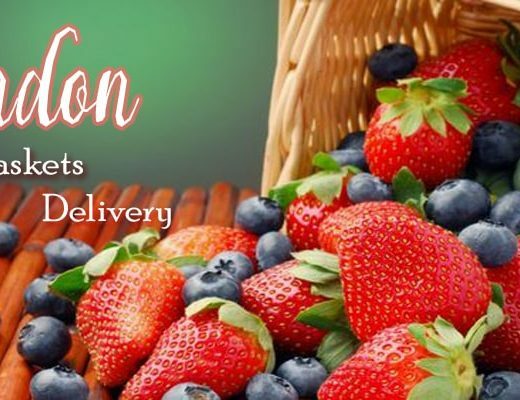 Kindori Moments caters to healthy and special requirements in order to still deliver sweet creations to their loyal patrons. This includes the creation of yummy eggless and flourless birthday cakes. They also have halal and diabetic-friendly cakes for order. Craving for fresh cream cakes on a Saturday? No problem! 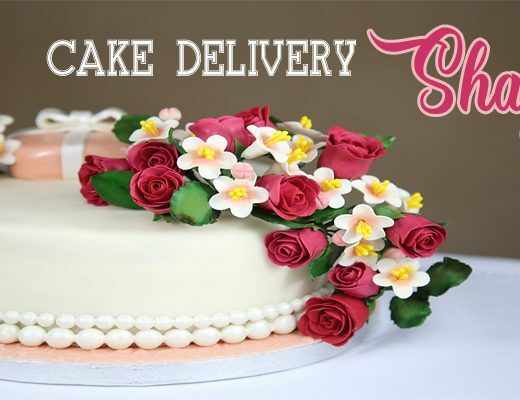 Open from Monday to Saturday, SK Homemade Cakes can deliver sweet treats such as mille crepe, cream cakes, and cheese cakes to your doorstep or your chosen location. Even if you’re on a keto diet, Sucha Patiesserie shows that you don’t have to give up on your cake cravings! 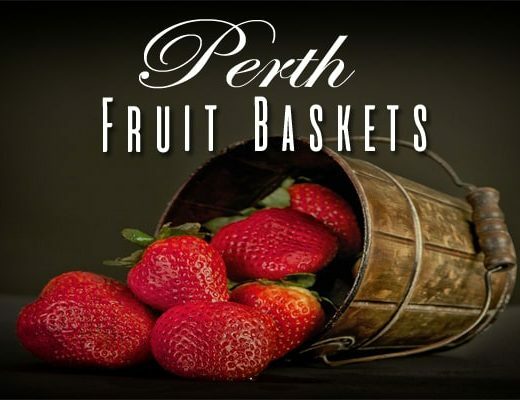 They offer sugar-free, gluten-free cakes that come in different flavors: cheesecakes, red velvet cakes, and zucchini cakes.